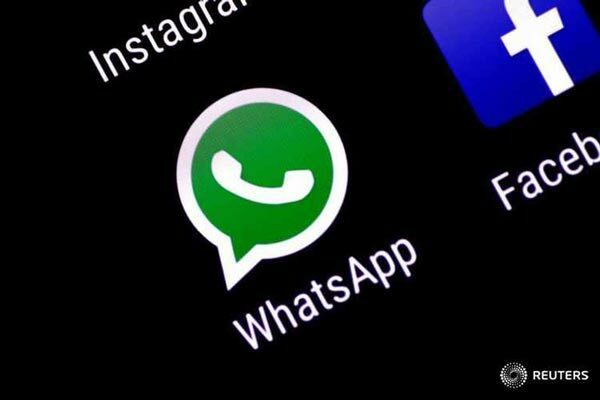 Social Media users in Papua New Guinea must be aware that Facebook plans to integrate its messaging services of Instagram, WhatsApp and Facebook Messenger as reported by international media across the globe. This means, all messaging services will be linked on the three platforms while all three will remain stand-alone apps. According to Facebook it is at the start of a "long process".